Its Trustees include Dr Pete Waterman OBE DL. 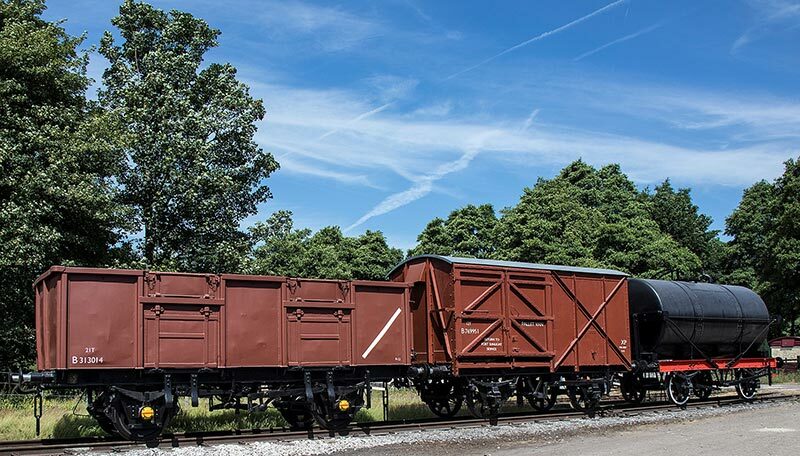 In 2016 Dr Waterman became a vice-president of the Transport Trust, a UK charity dedicated to the preservation of the nation’s transport heritage. In 2018 he became President of Peak Rail plc. 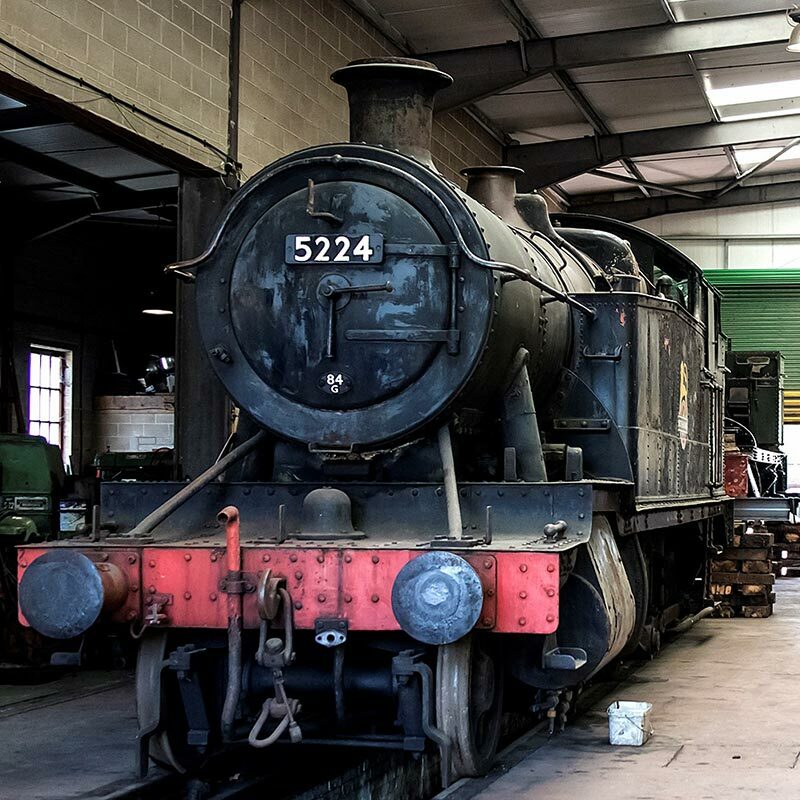 In a press release in May 2015 it was announced that: “Dr Pete Waterman OBE DL is delighted to announce that he has reached an agreement with Peak Rail to base his Waterman Railway Heritage Trust assets at its Rowsley South site”. 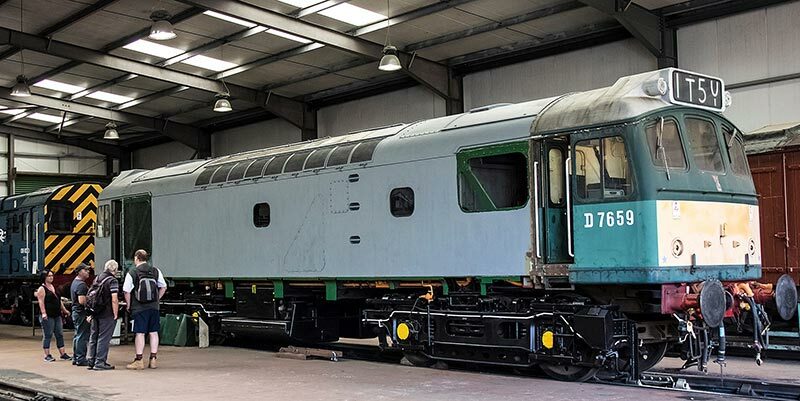 The Trust employs a number of people on site as part of a mechanical engineering team tasked with restoring the locomotives in the collection to running order over time.